Perfectly Balanced Weight and Performance – Get the Most Out of Your Barrel Today! Faxon Firearms Barrels are known for its superior quality and value. 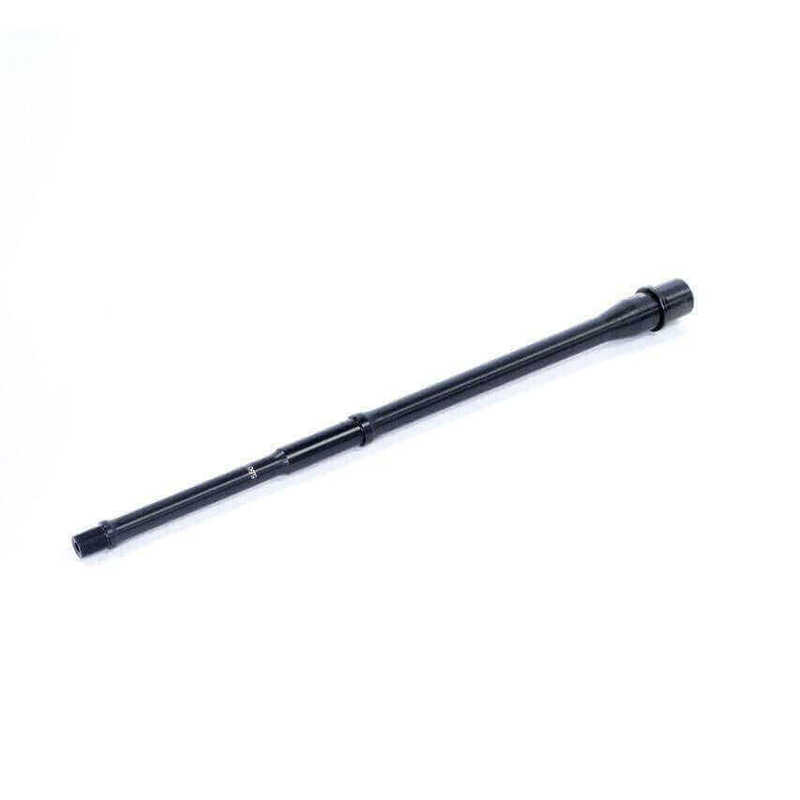 This 16″ Gunner Barrel is a favorite among shooters and for first time builders. The perfect combination of weight and accuracy, you can never go wrong with this barrel. Manufactured 100% in house by Faxon, these barrels are fully individually tested to ensure reliability and durability. For just over a pound, experience superior accuracy and top notch performance. Fully stress relieved, air-gauge tested and 11 degree target crowned to ensure exceptional accuracy. Built from 4150 CMV Steel with QPQ Nitride Finish from the inside and out, this barrel is as strong and tough compared to other expensive brands. I bought a econo model A/R with a 1.9 Wylde barrel and got decent groups with 55 gr. at 100 yards but want to shoot out to at least 500 yards. This Faxon gunner barrel gave me tighter groups at 100 yards and gave me an acceptable group at 500 yards. With a little more practice I am very confident I can obtain my goal. The barrel makes a huge difference.